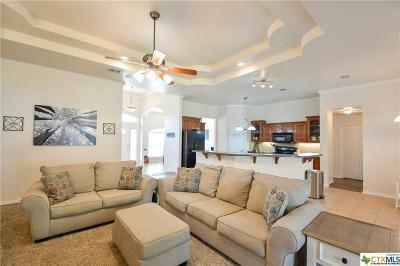 Over 2,000+ sq feet, this immaculate 4 bedroom, 2.5 bathroom PLUS flex room is ready to welcome your friends and family. 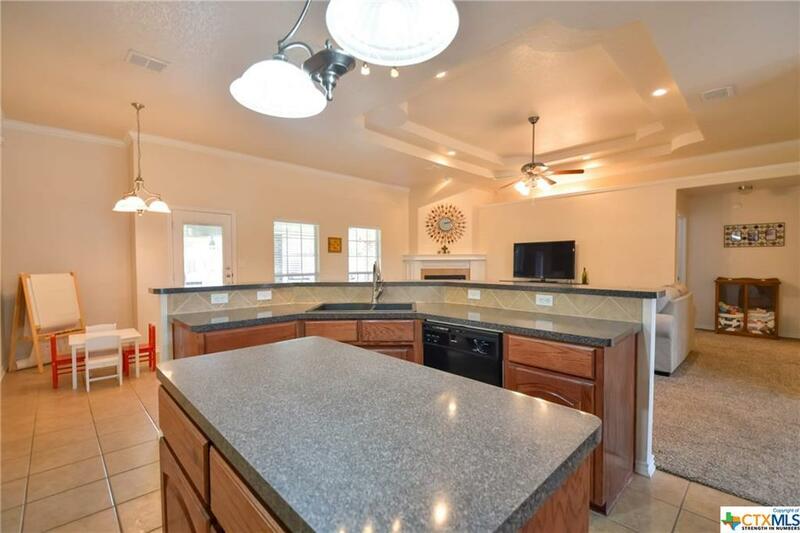 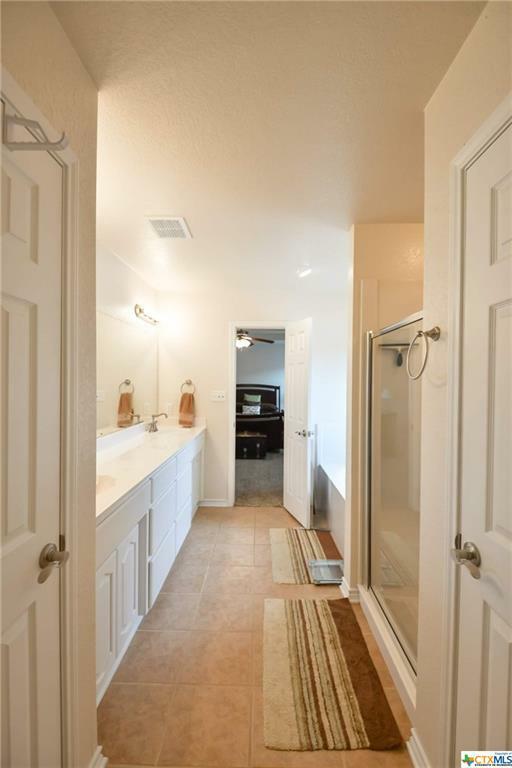 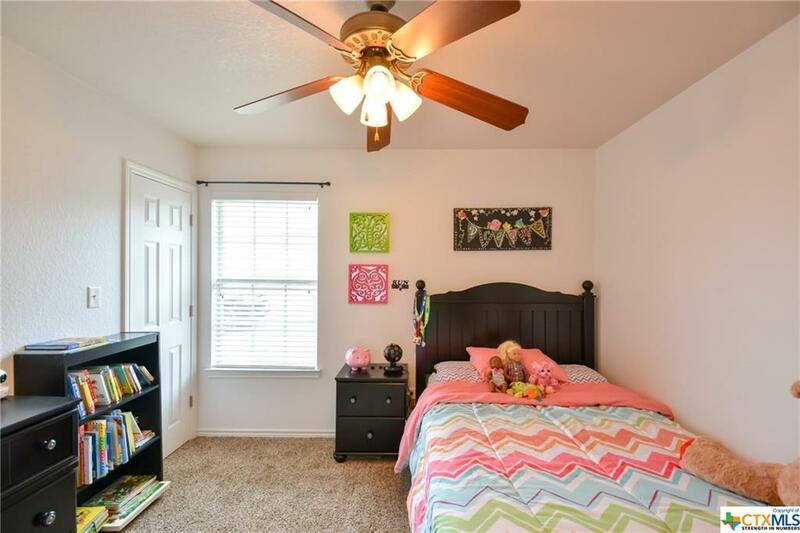 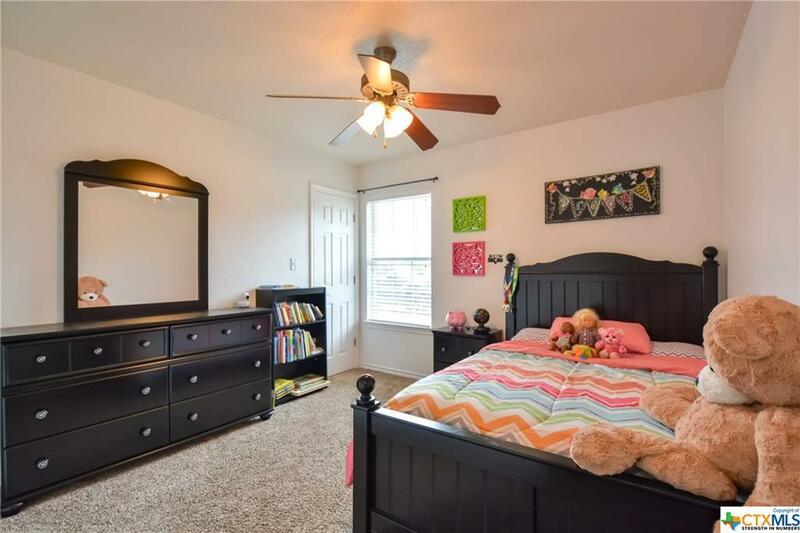 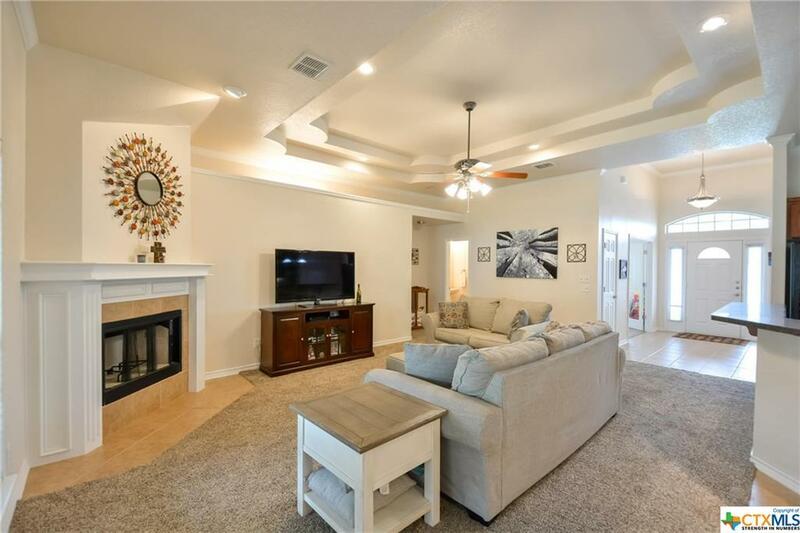 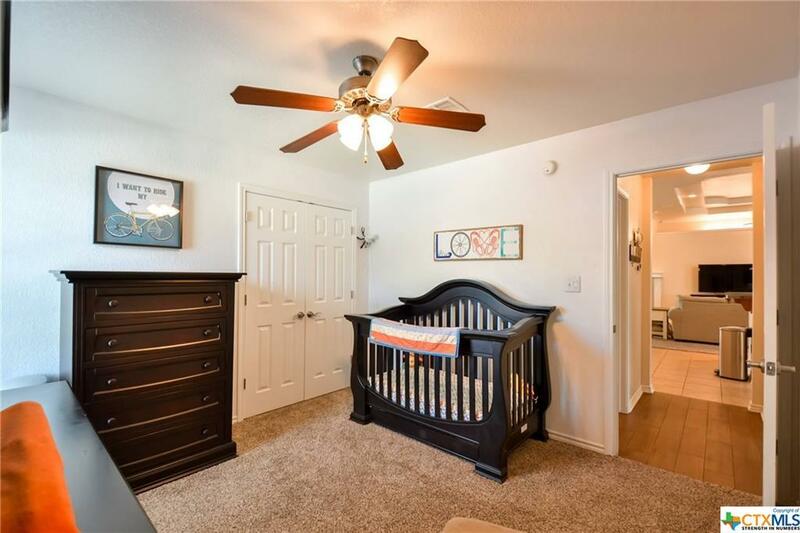 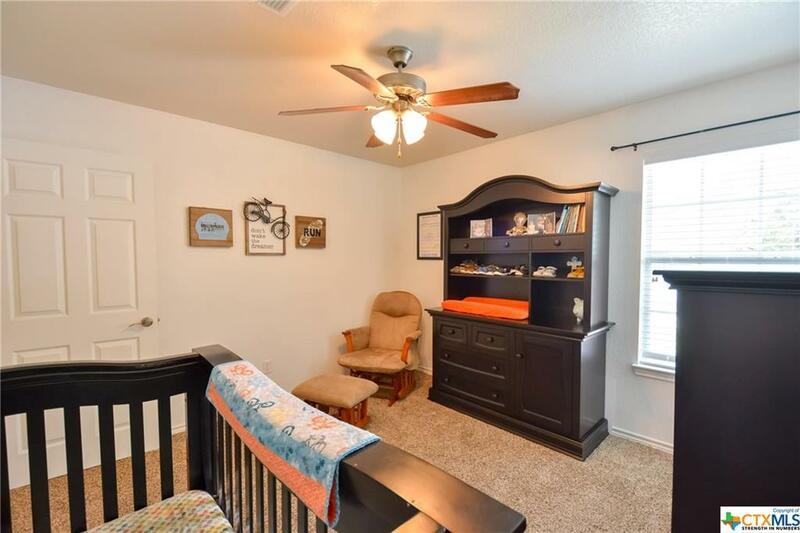 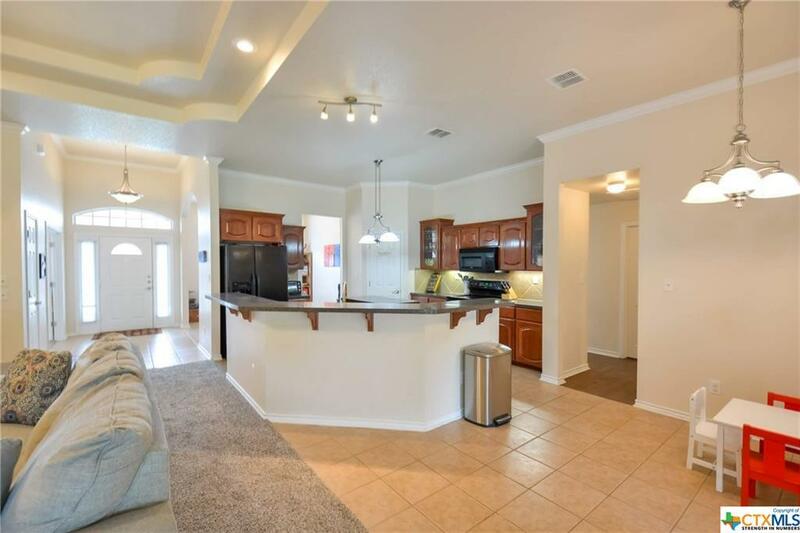 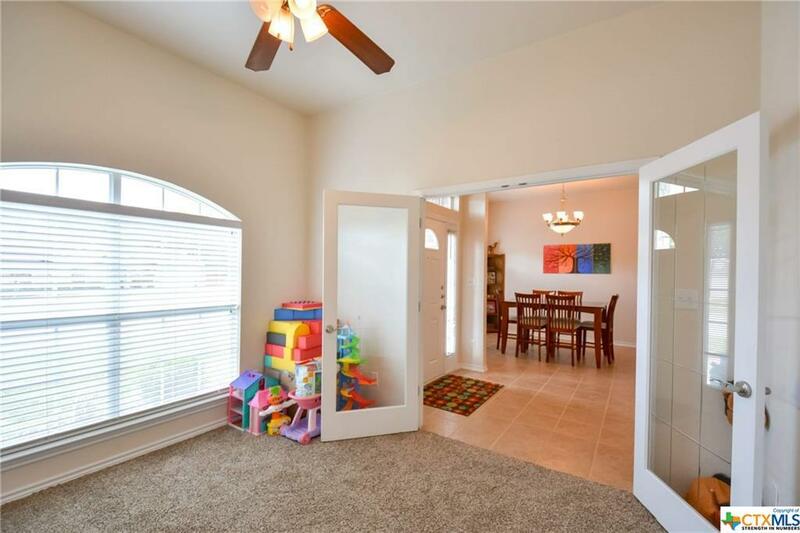 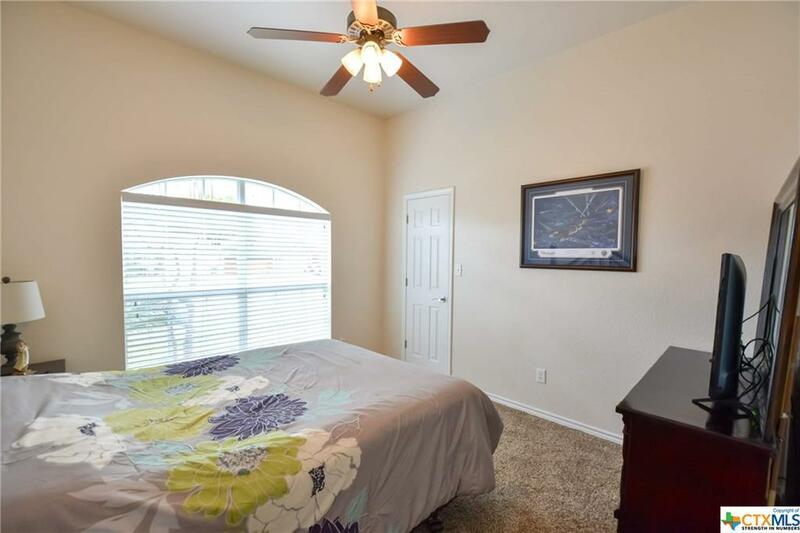 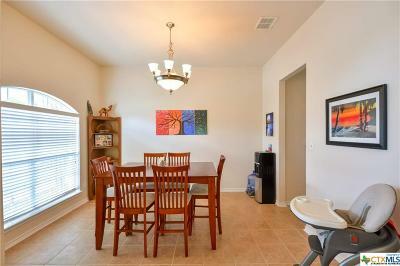 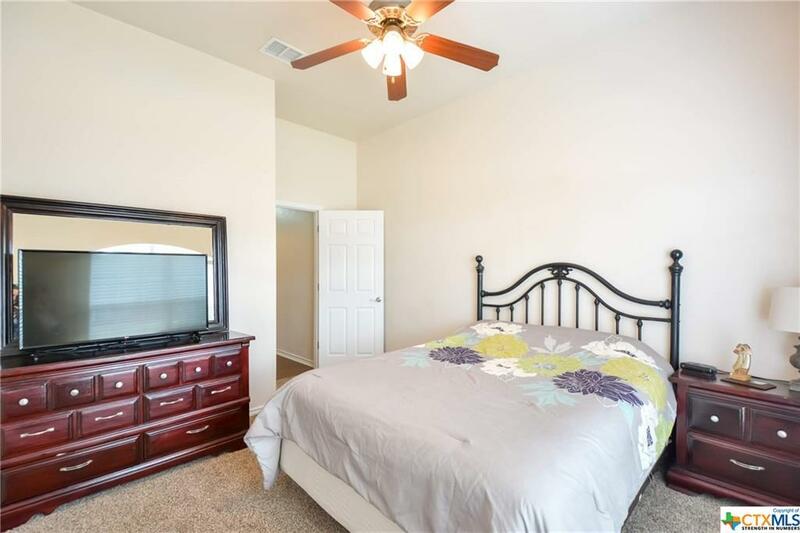 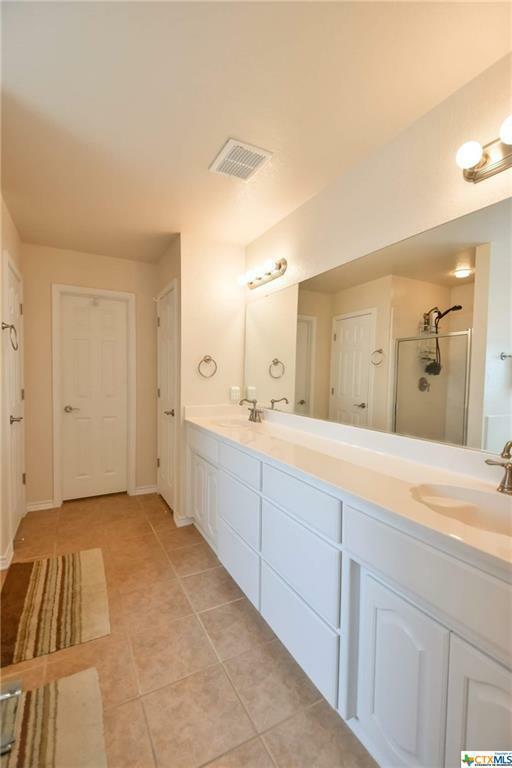 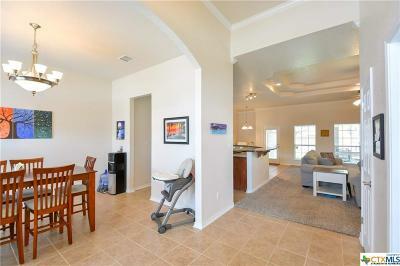 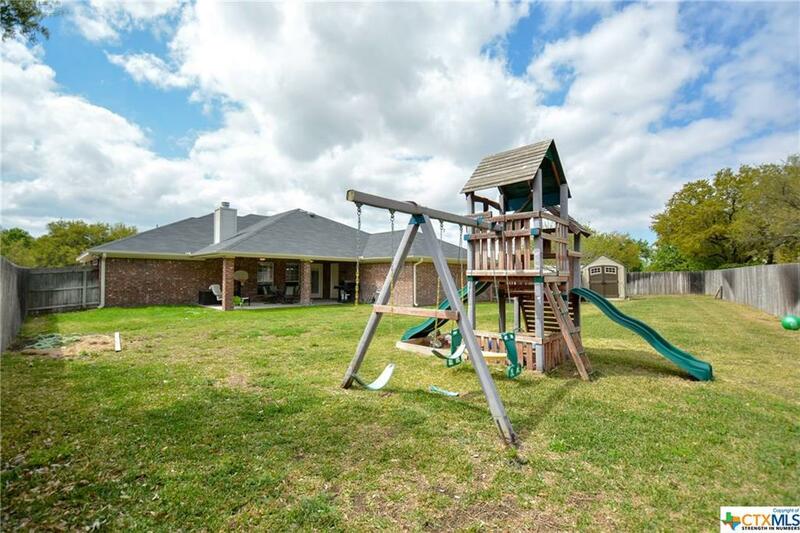 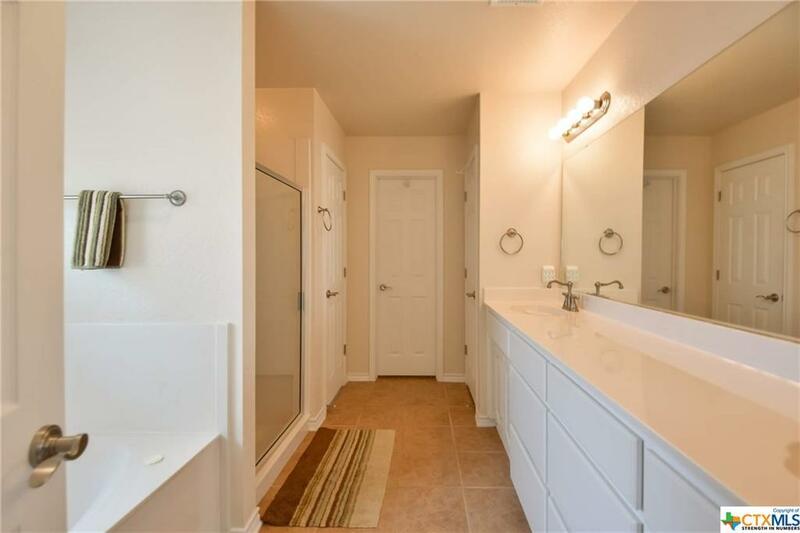 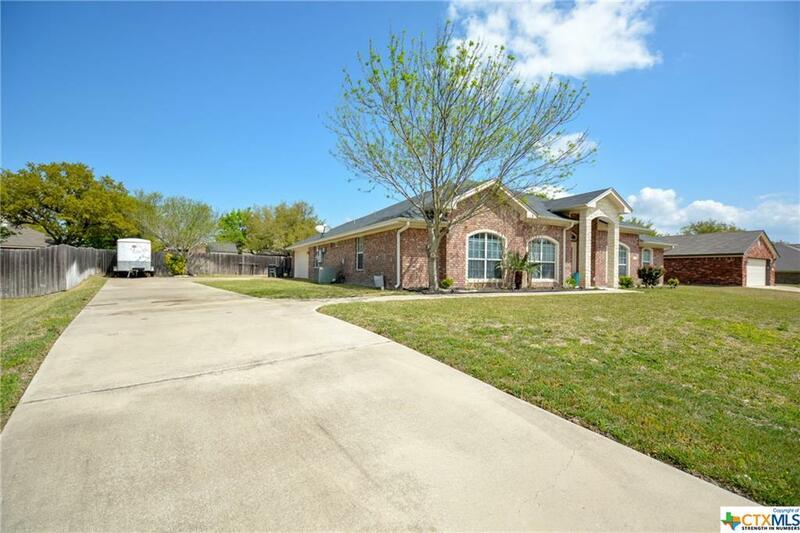 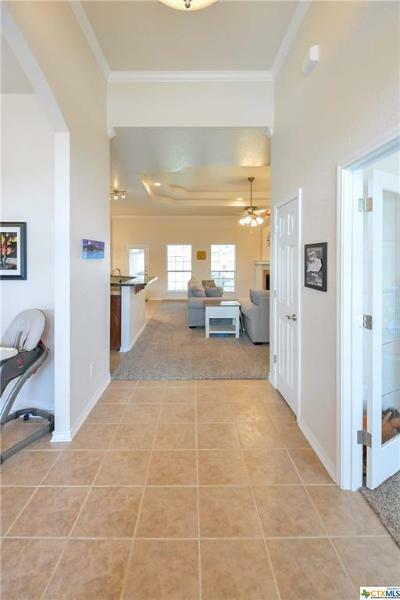 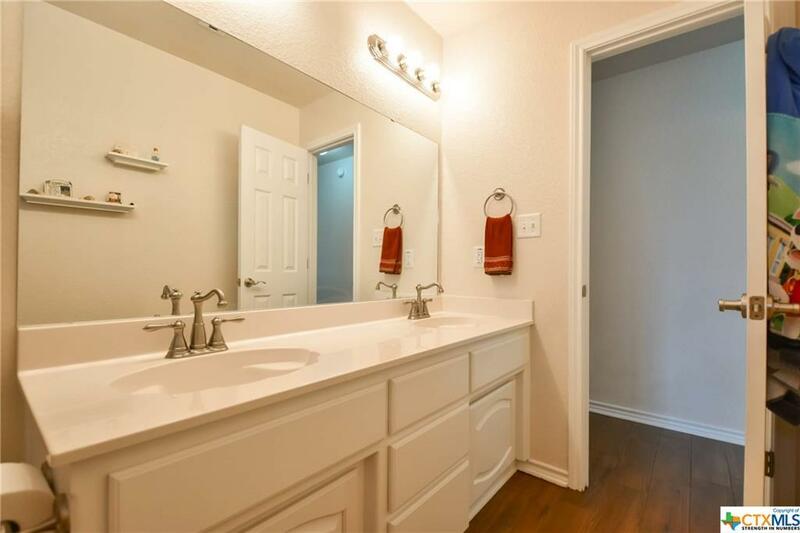 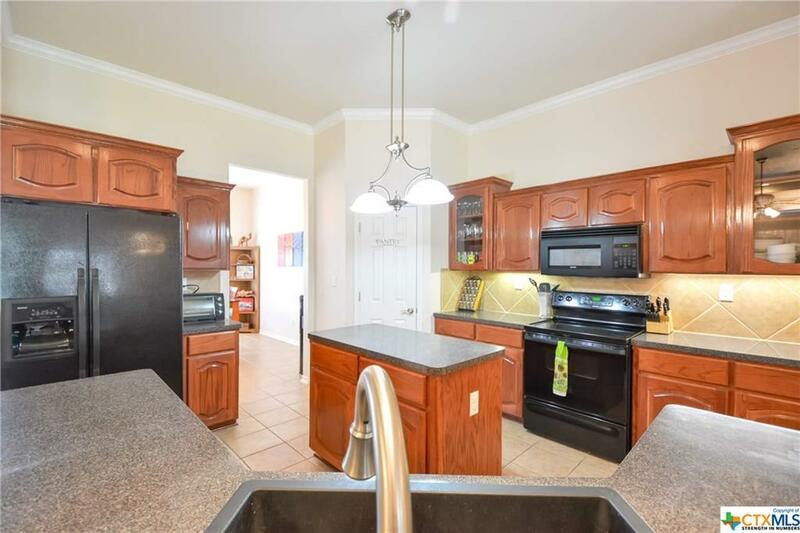 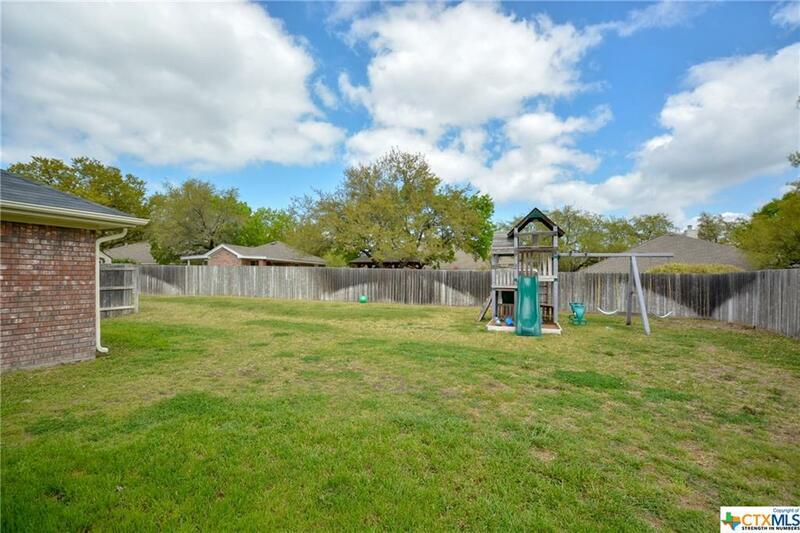 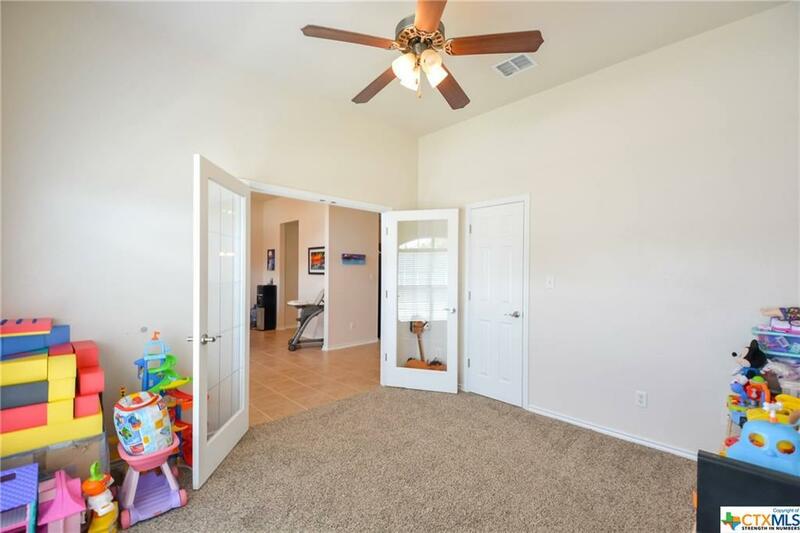 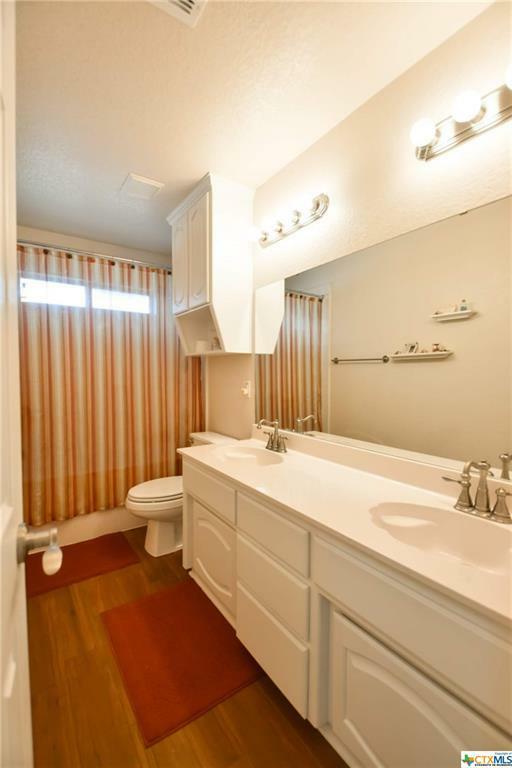 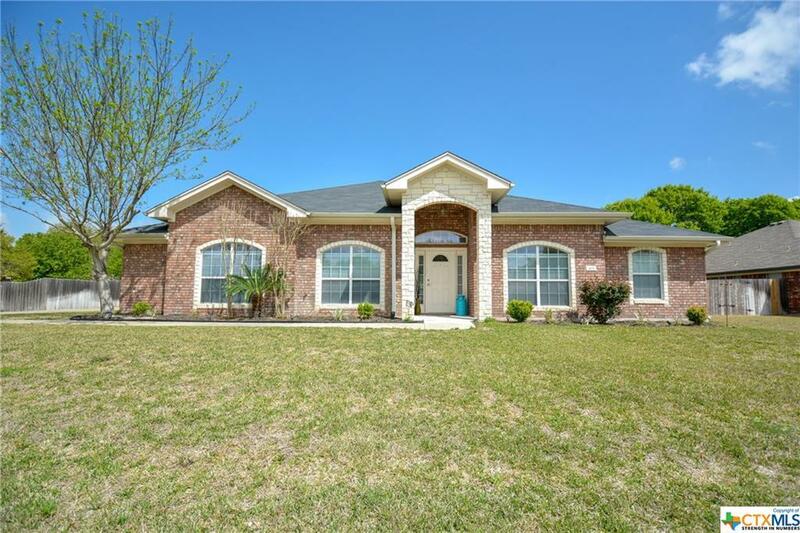 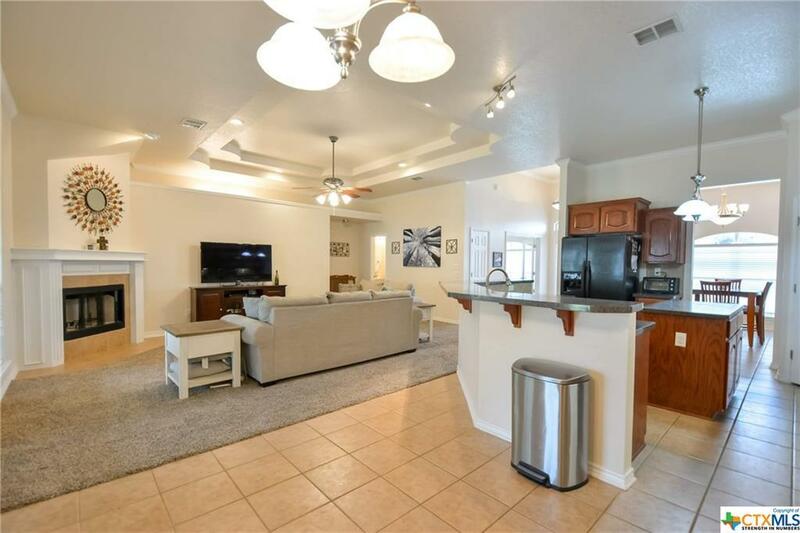 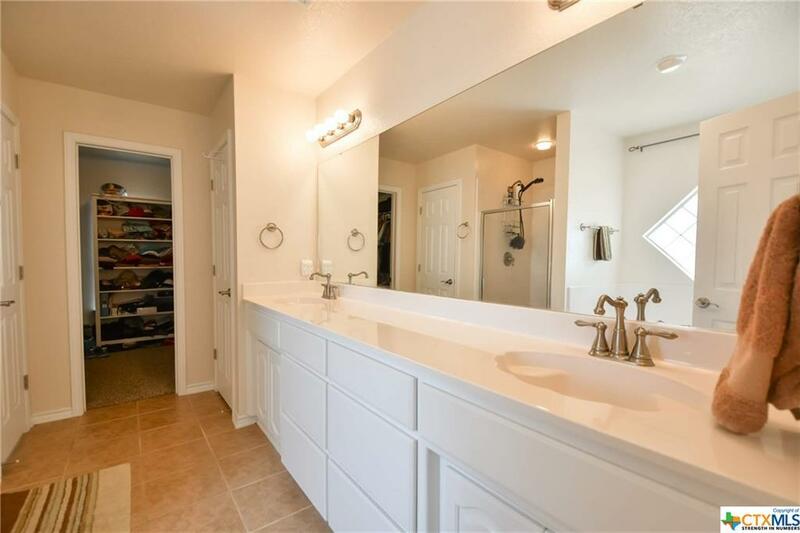 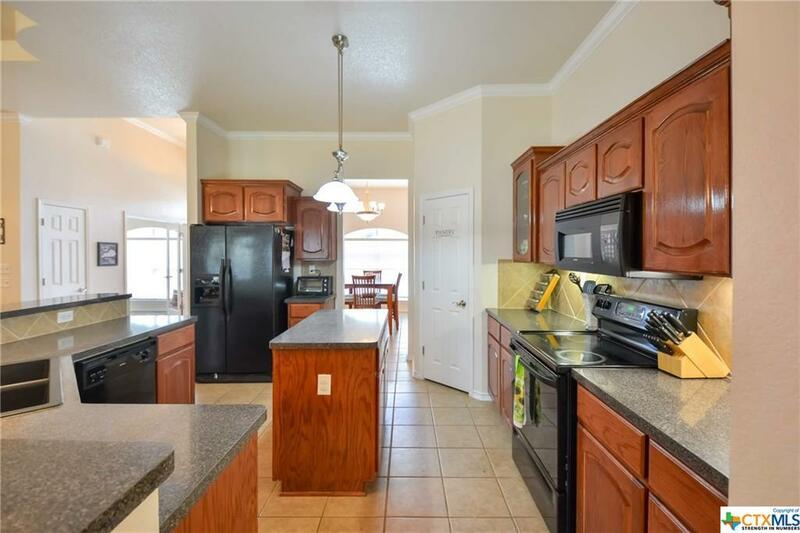 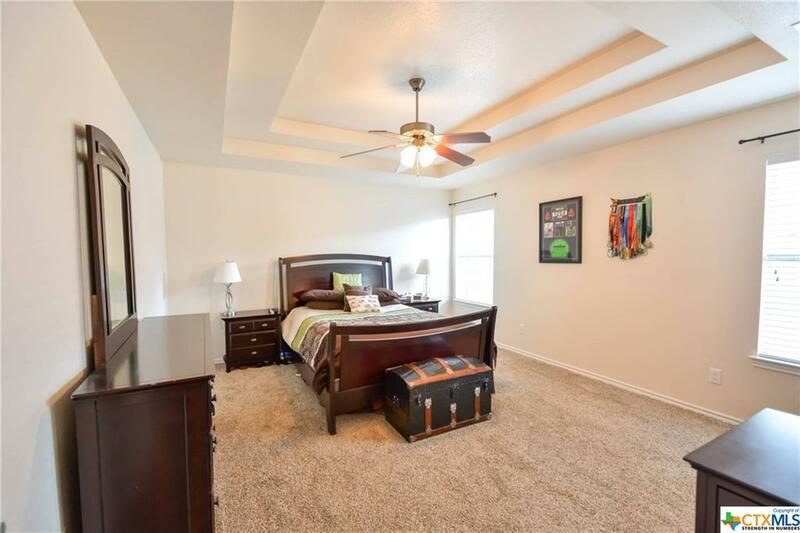 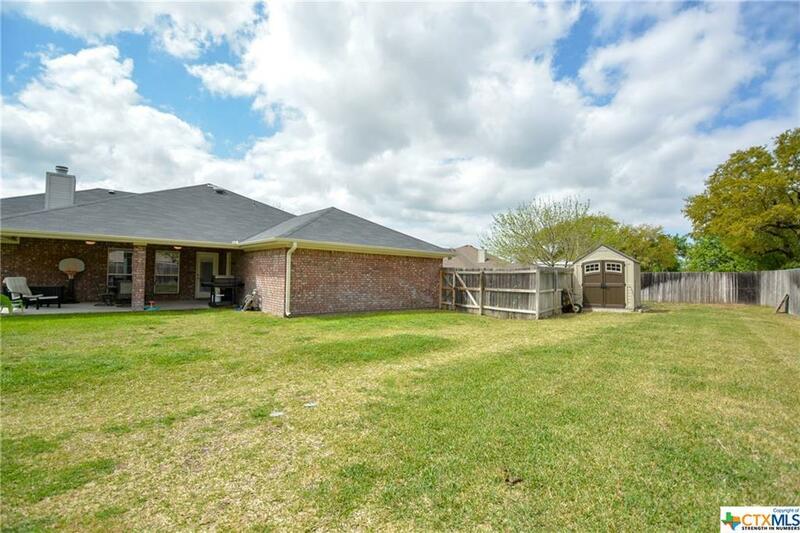 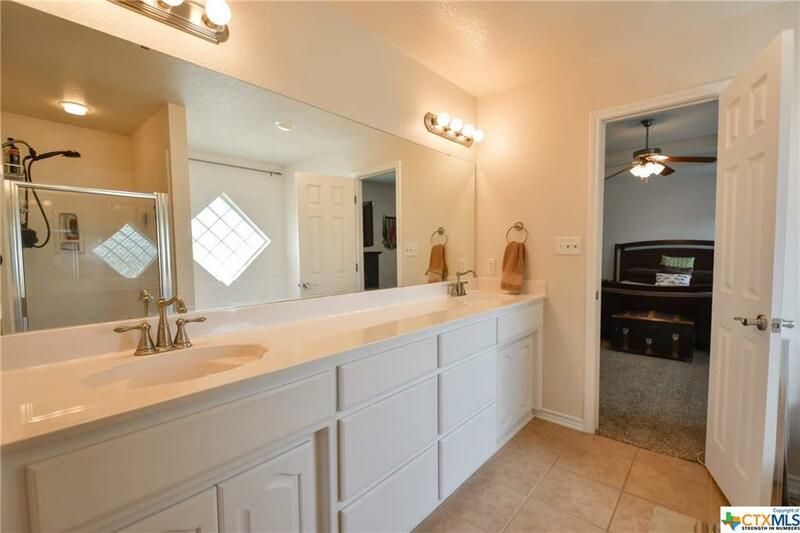 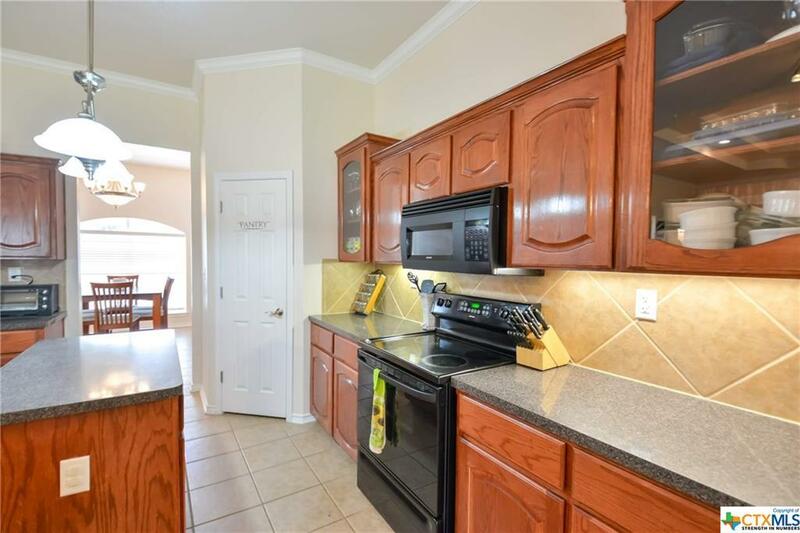 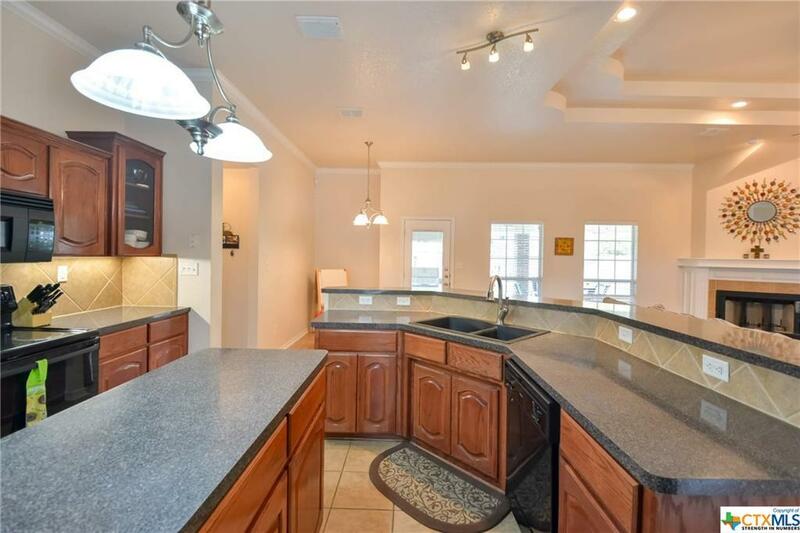 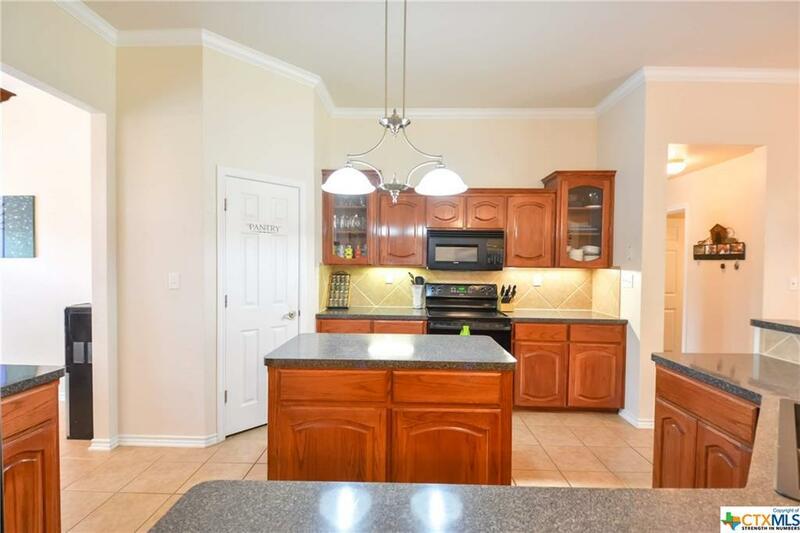 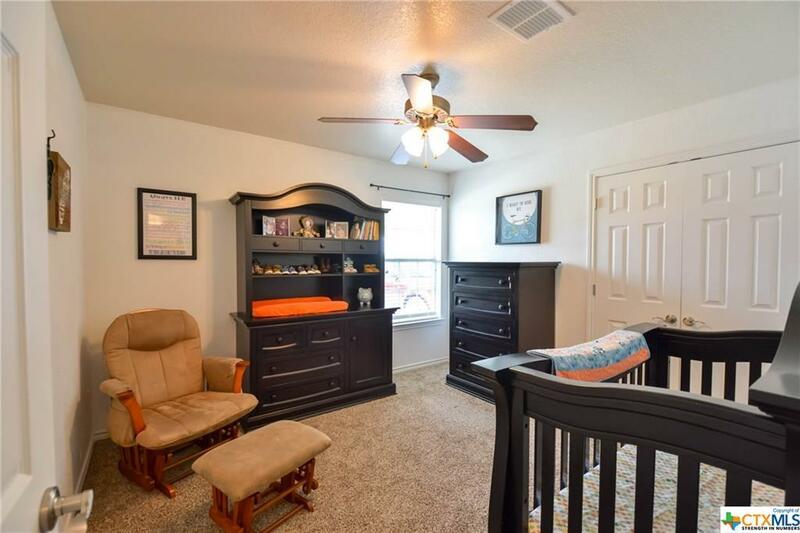 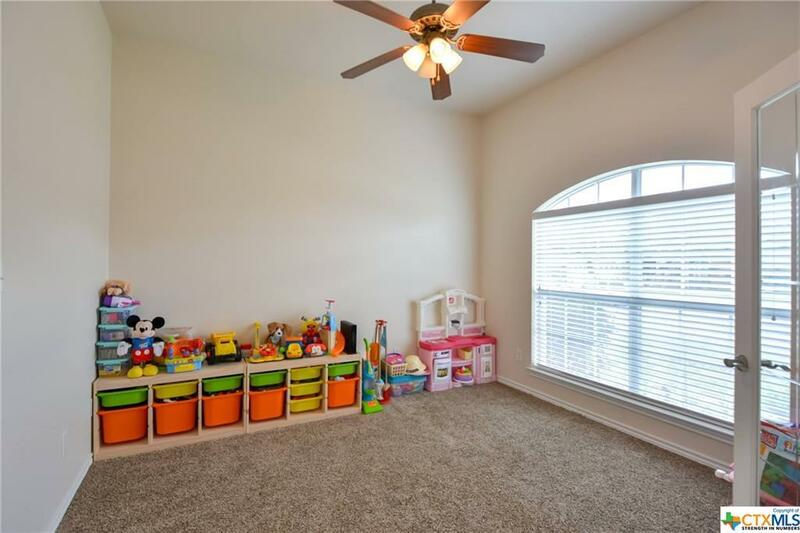 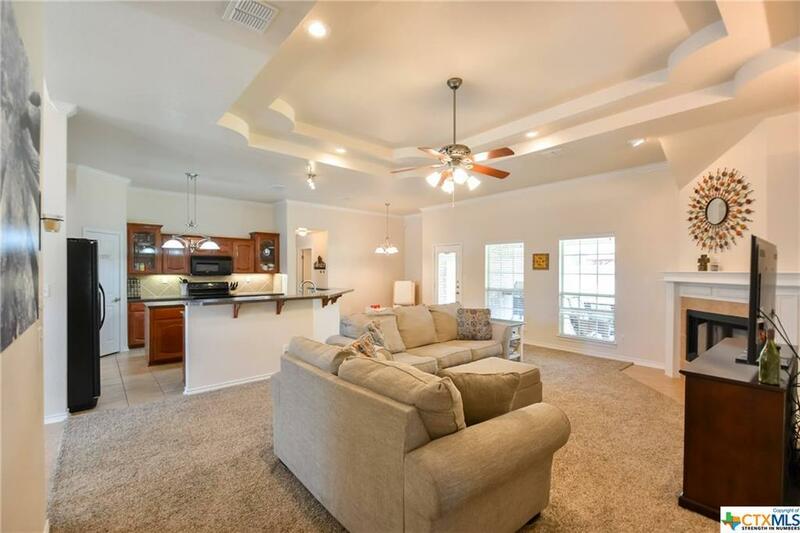 Located in Harker Heights, this home has everything your family needs plus more. 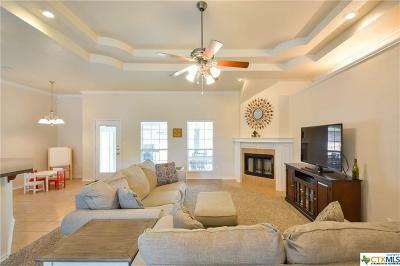 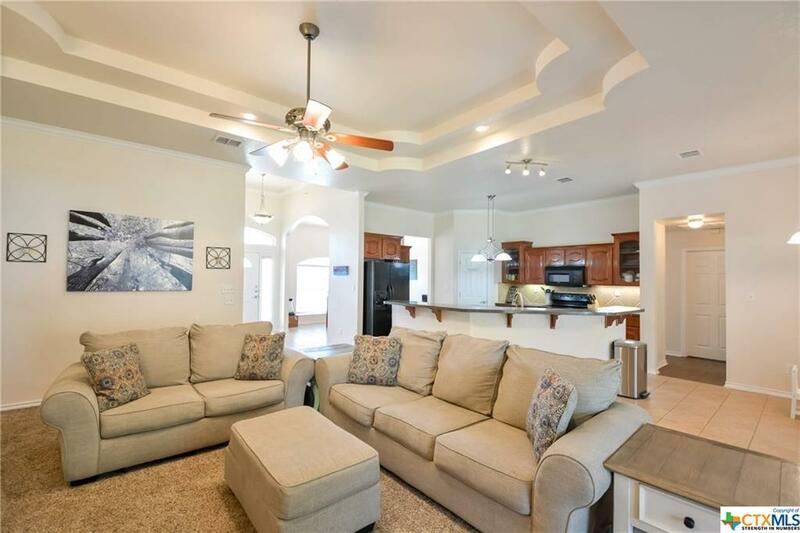 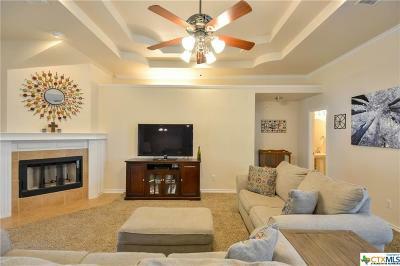 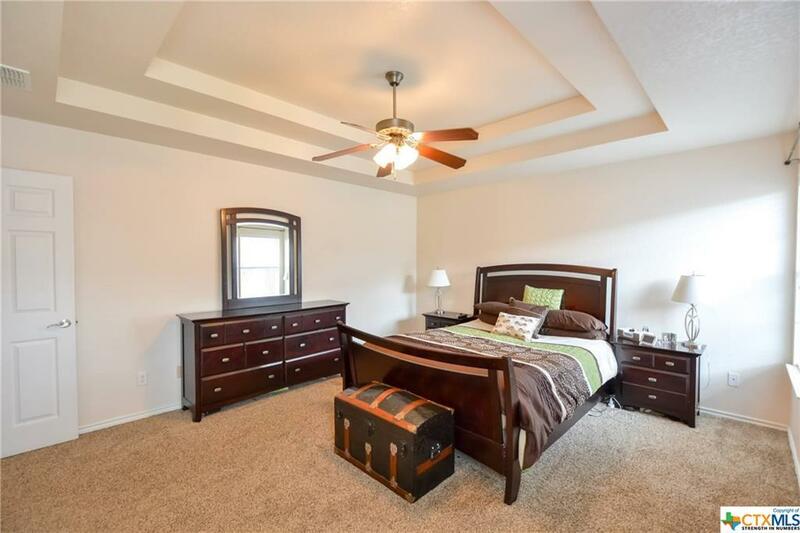 Enjoy vaulted ceilings in the living room and master suite. Home includes formal dining space and kitchen to overlook living area. 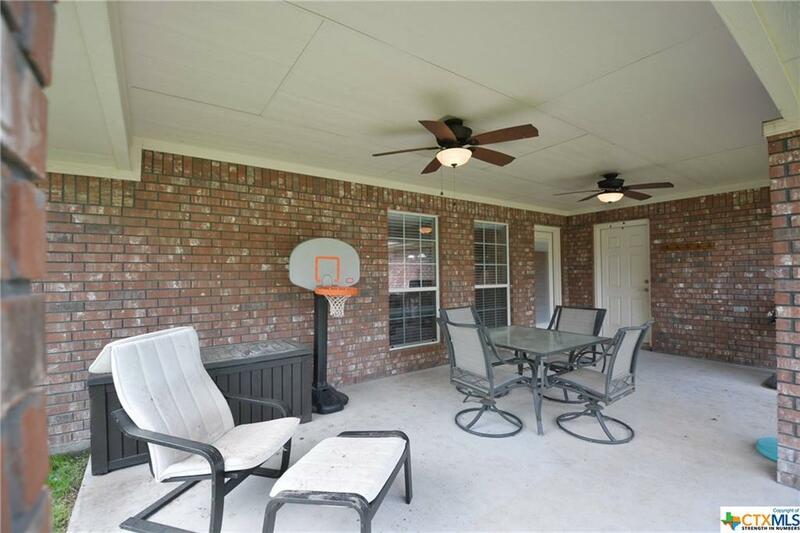 Spend those summer evenings under your covered patio with a view of your grand backyard. 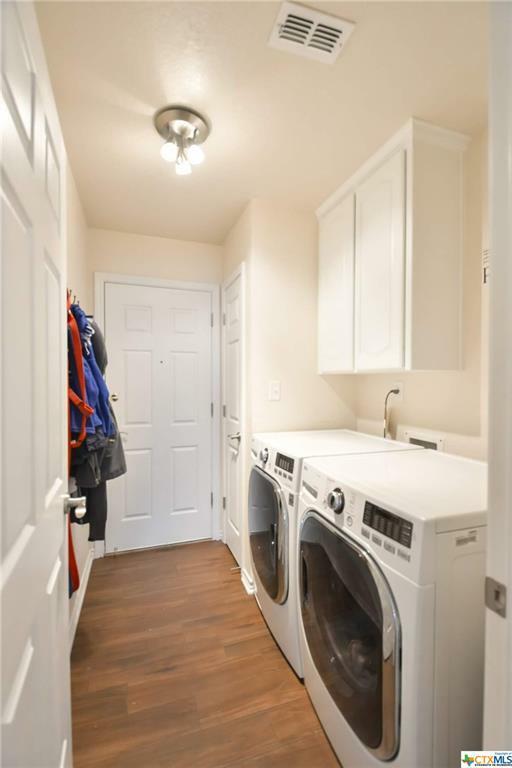 Storage shed will be included, so no worries on that additional space for tools, etc. 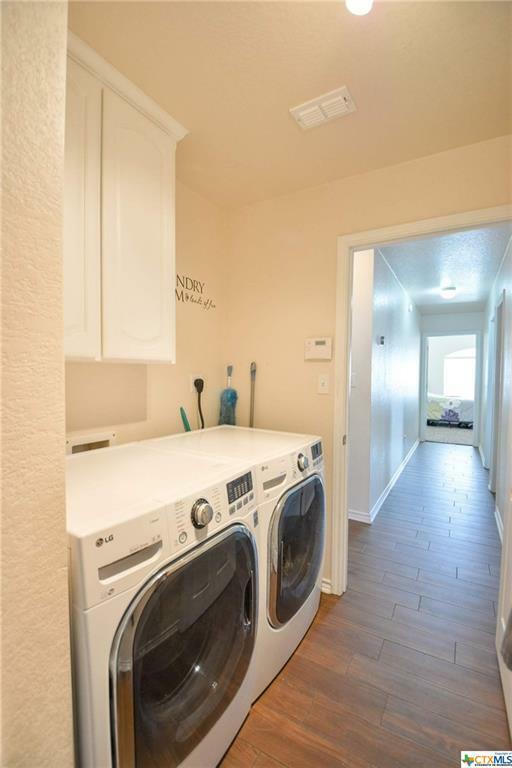 Carpets replaced in 2017.